Really comfortable and stylish shirts, ideal for all weathers. 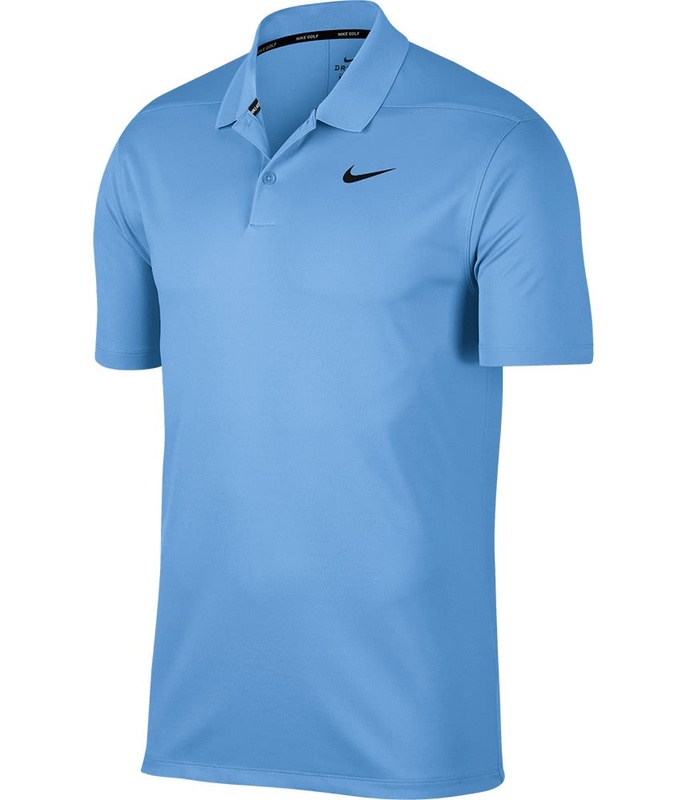 Just love these shirts. 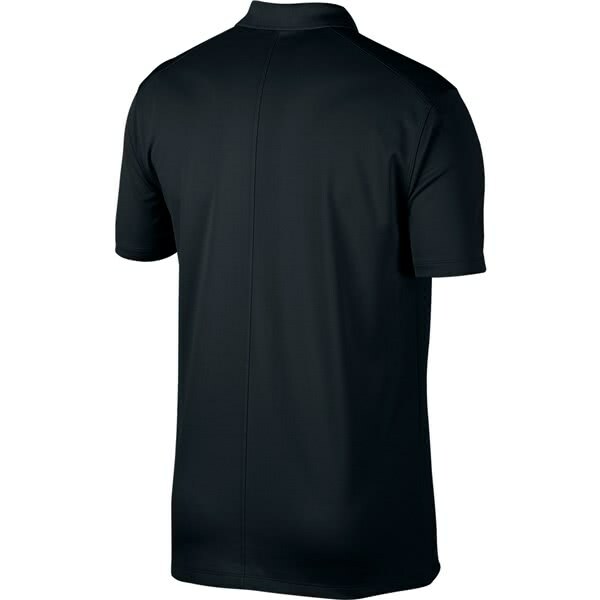 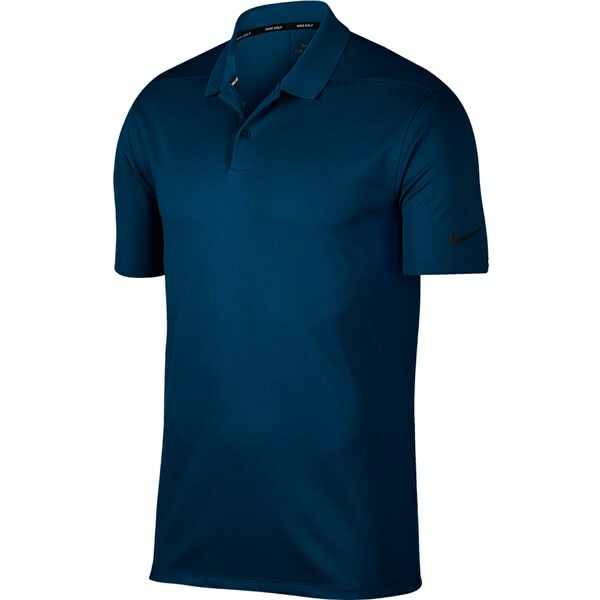 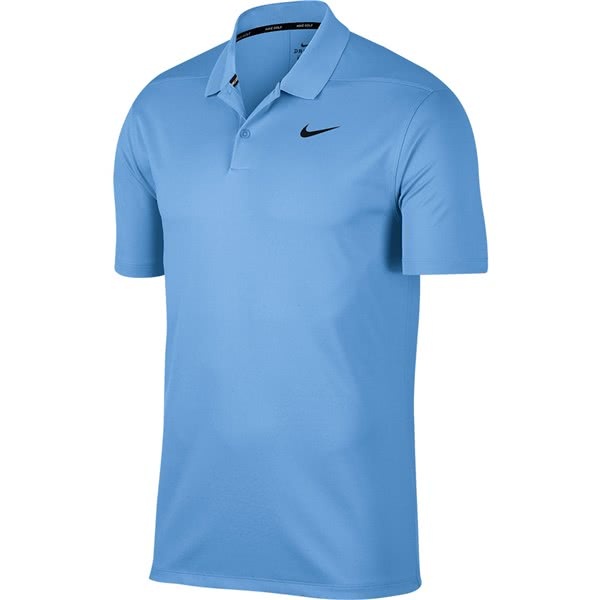 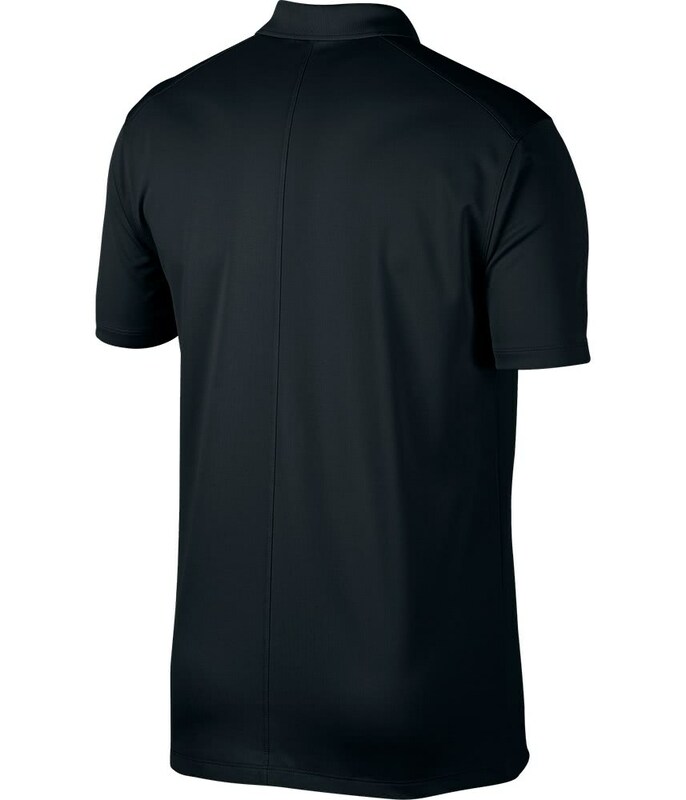 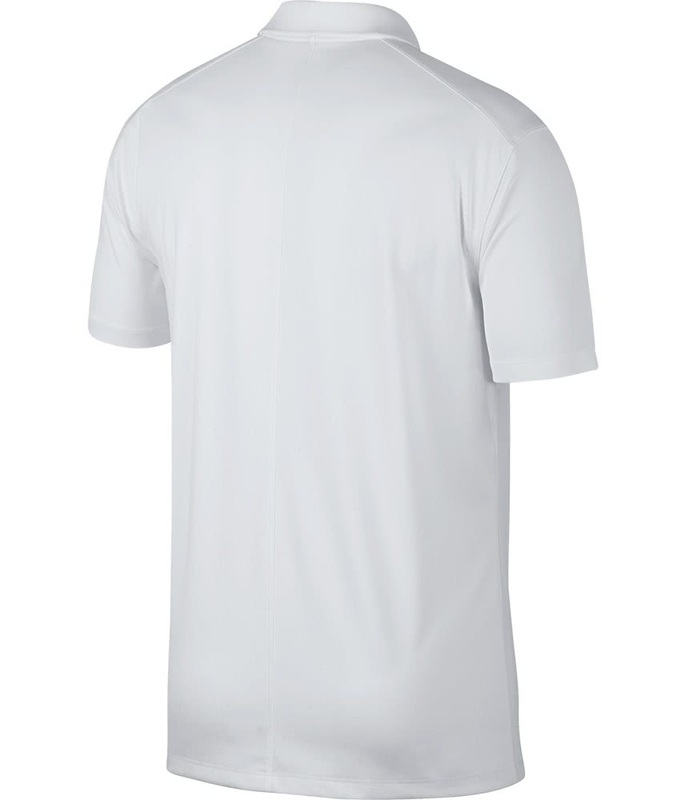 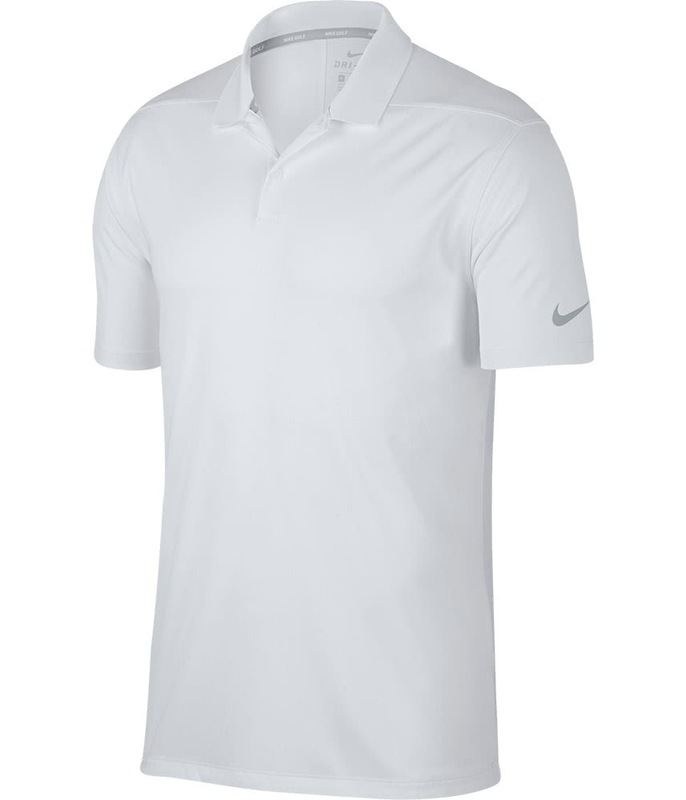 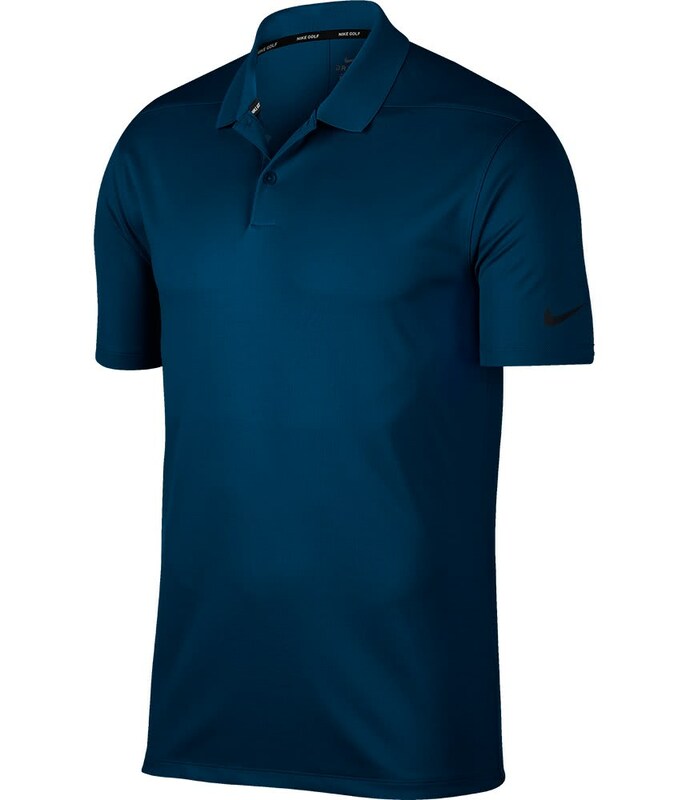 Men's Nike Dry Victory Golf Polo provides the comfortable feel of double-knit fabric and the sweat-wicking power of Dri-FIT technology to help you stay dry.